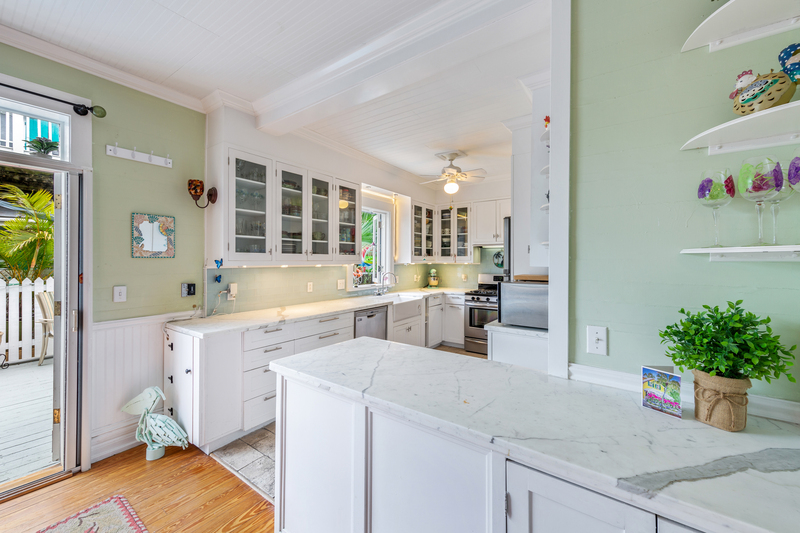 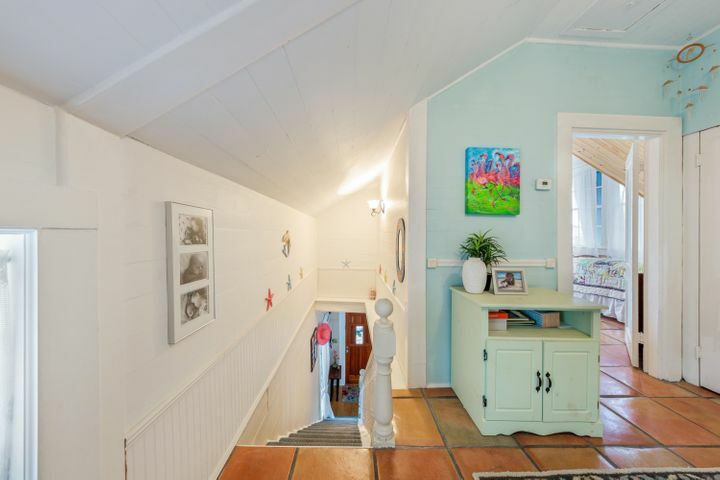 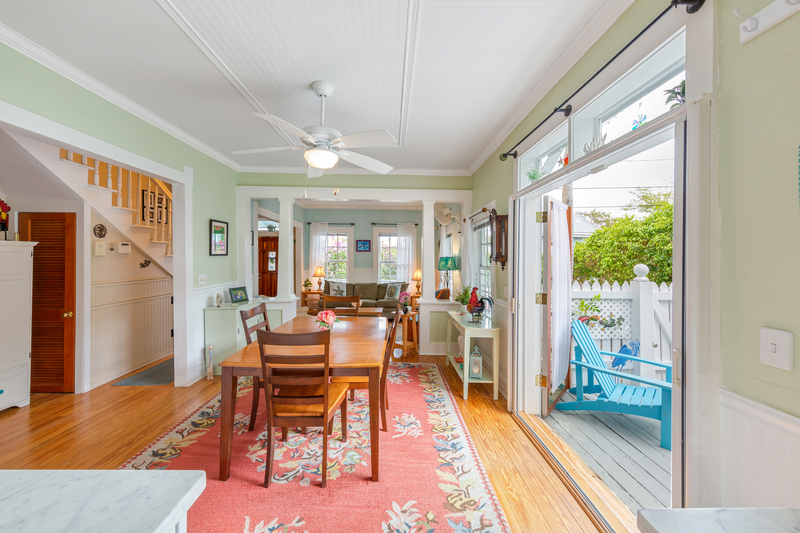 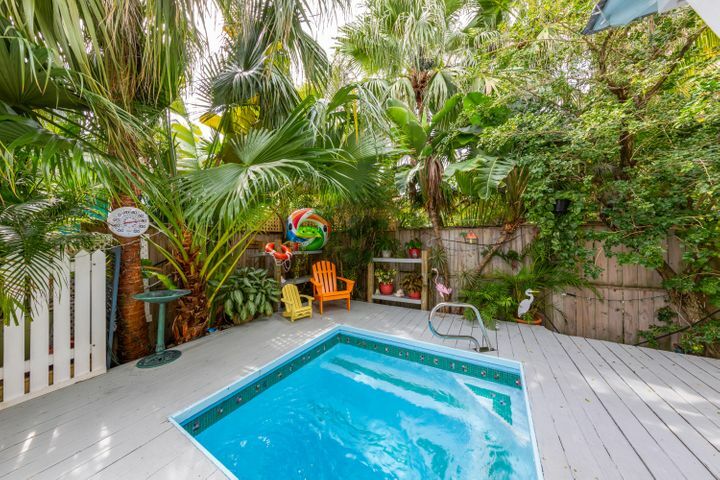 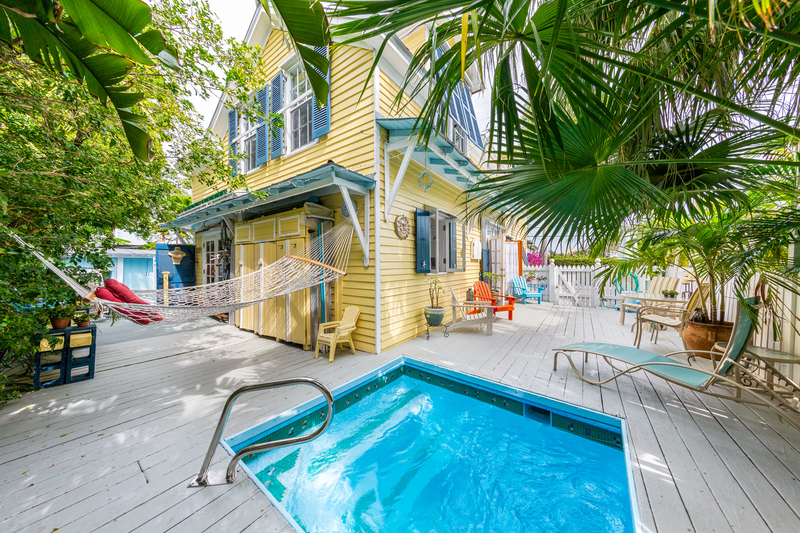 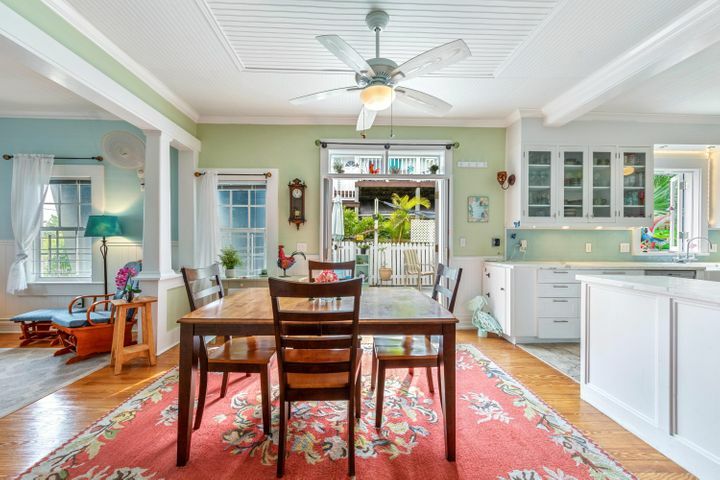 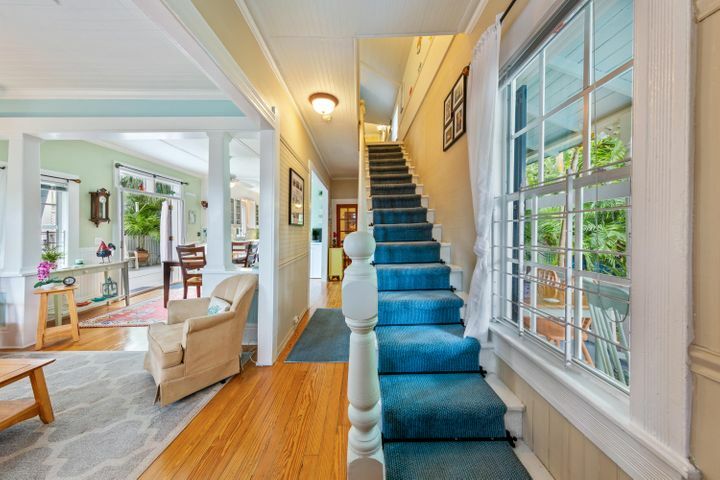 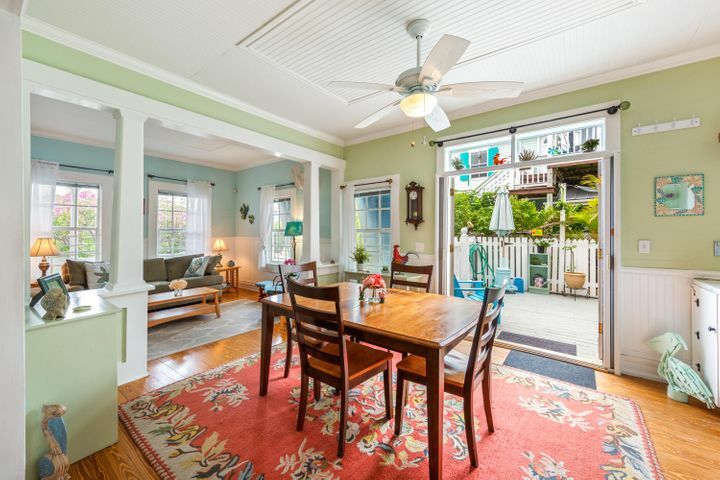 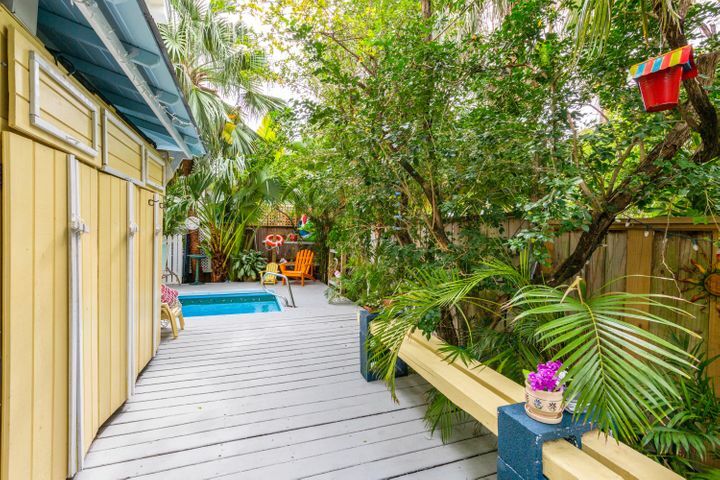 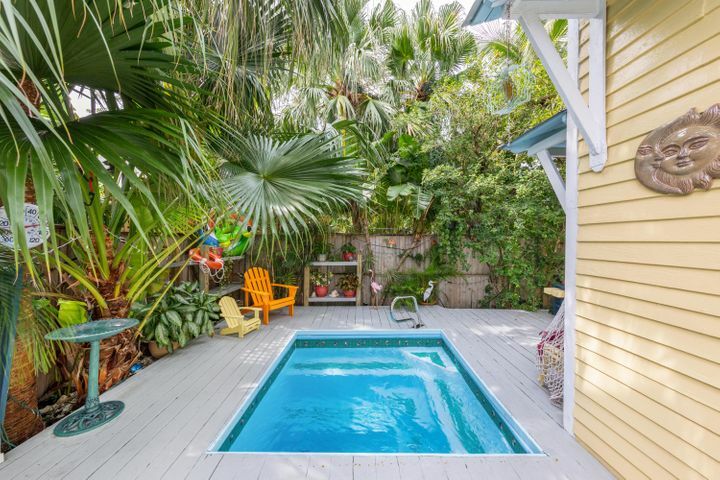 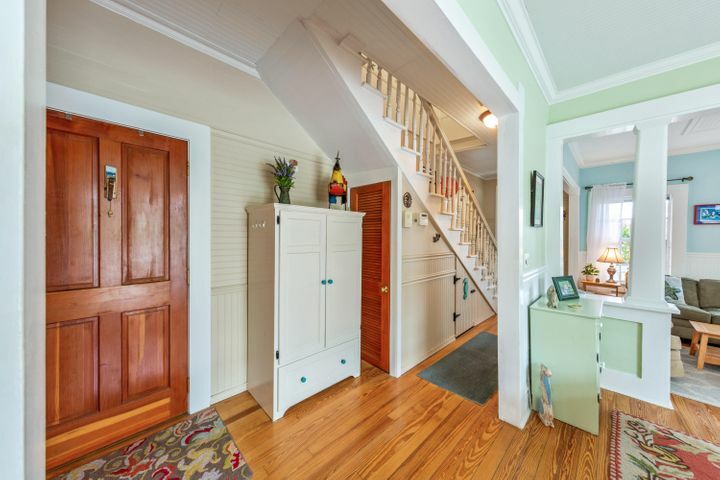 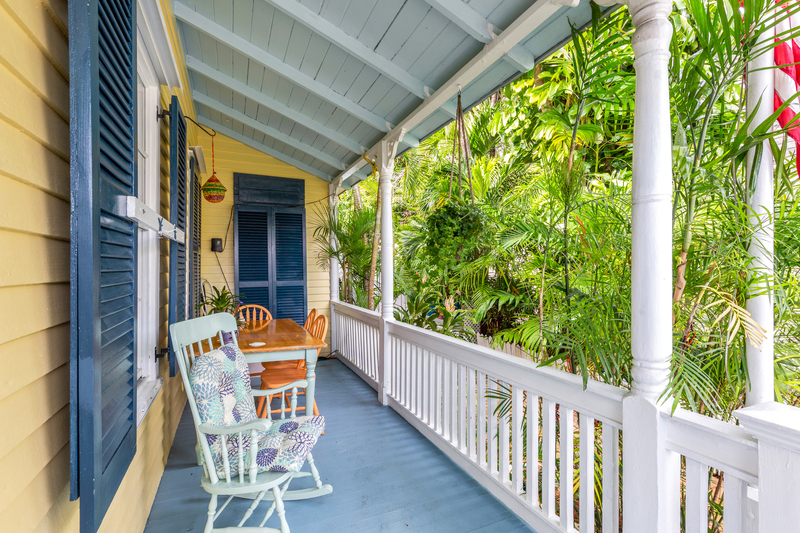 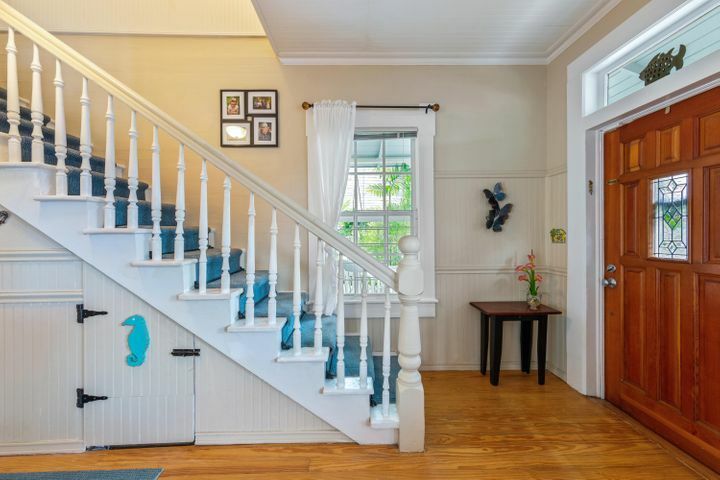 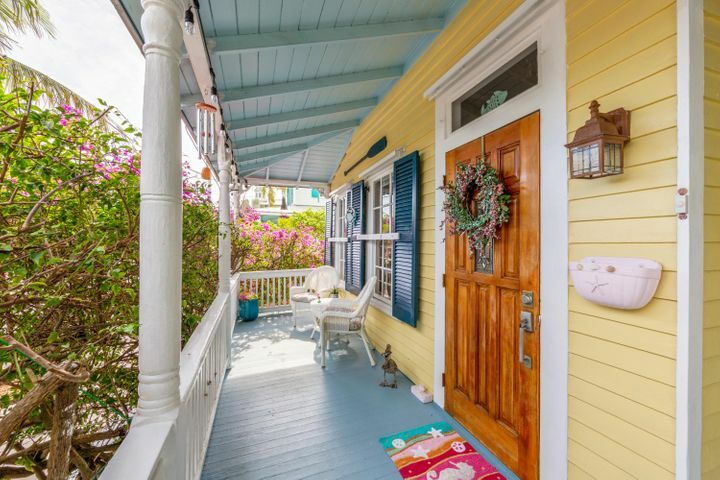 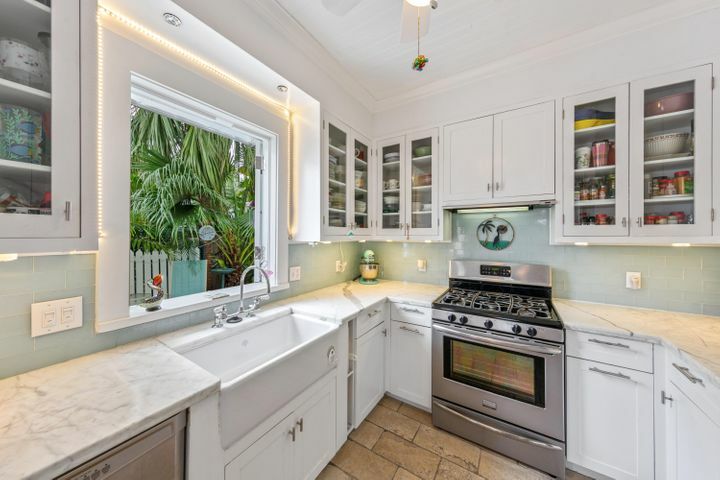 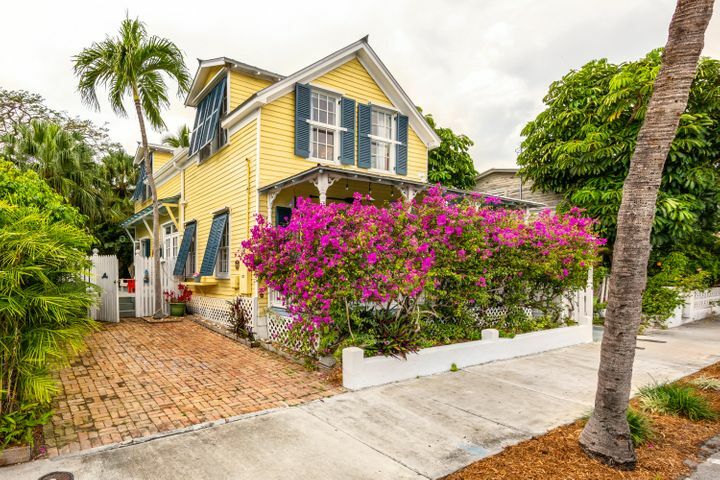 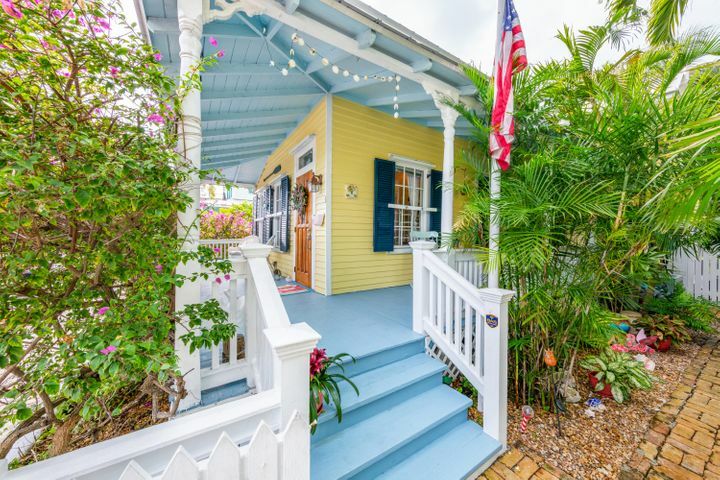 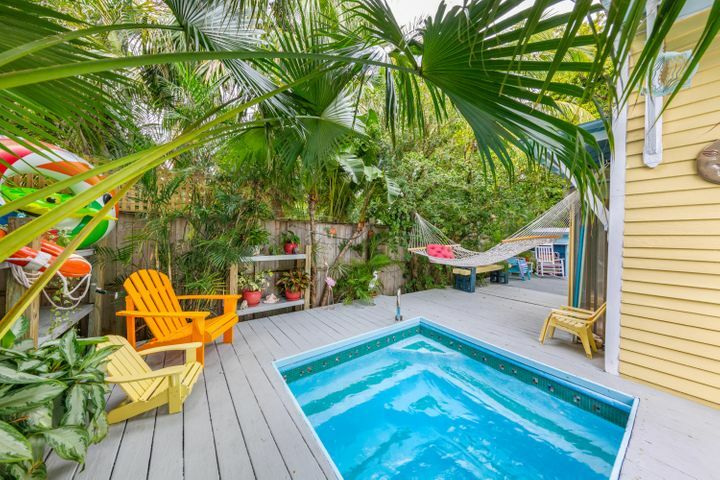 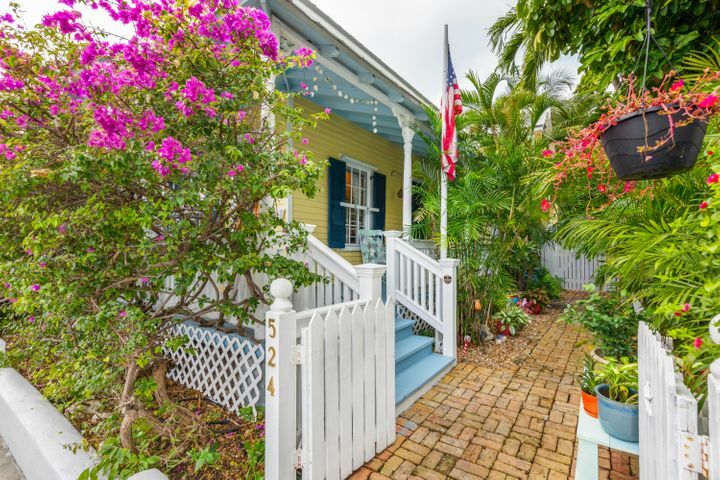 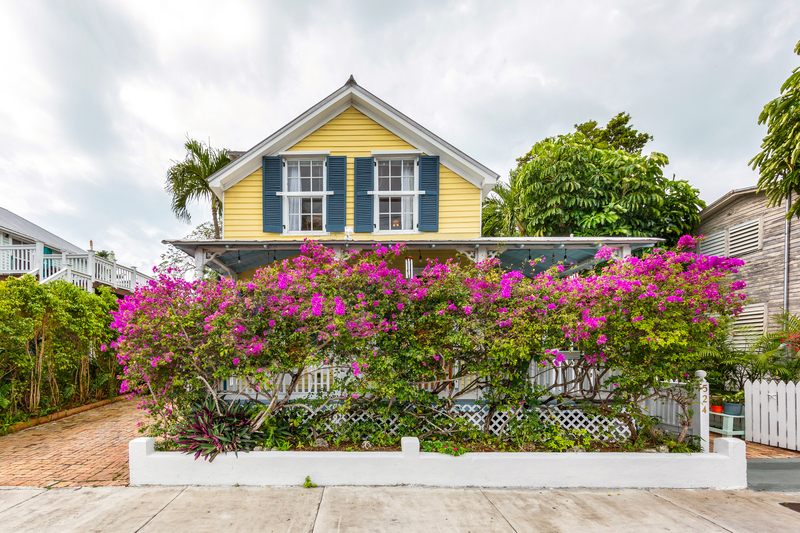 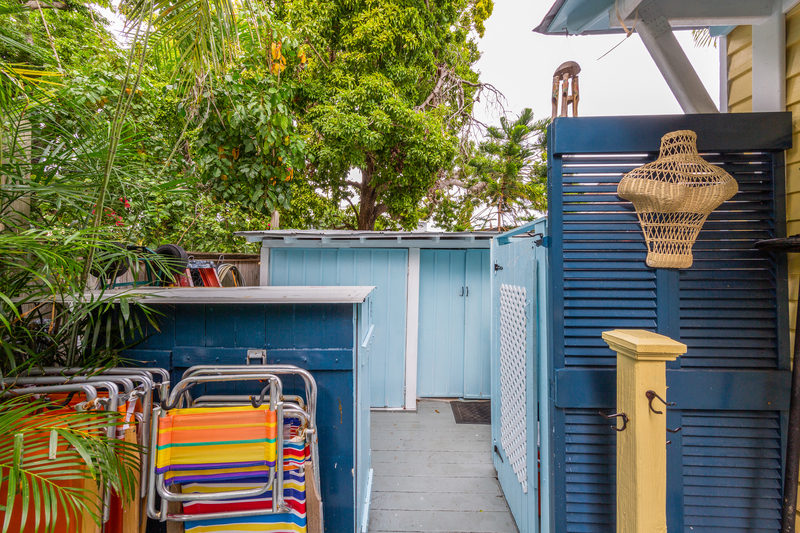 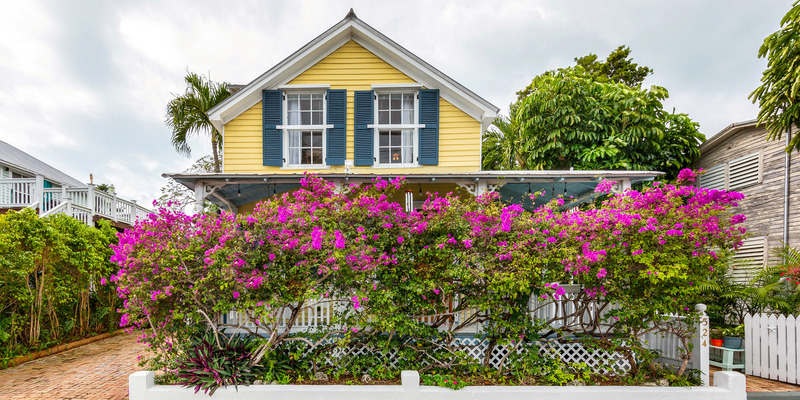 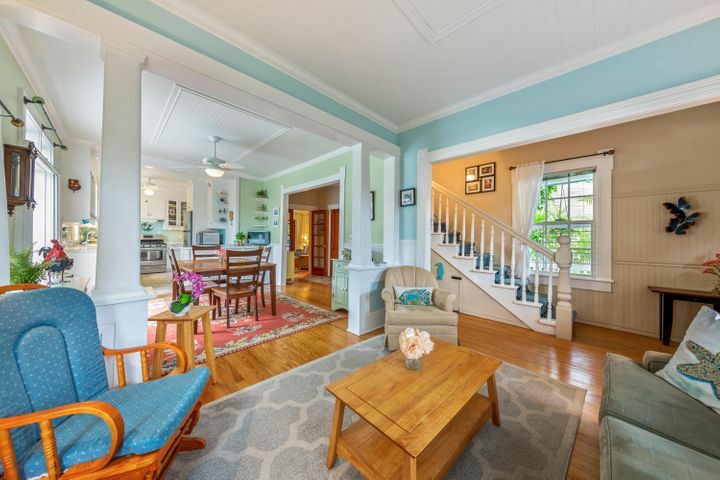 Indulge in the Key West lifestyle with this charming 2-story Conch Cottage located at 524 White Street (MLS #584025) in the Historic District. 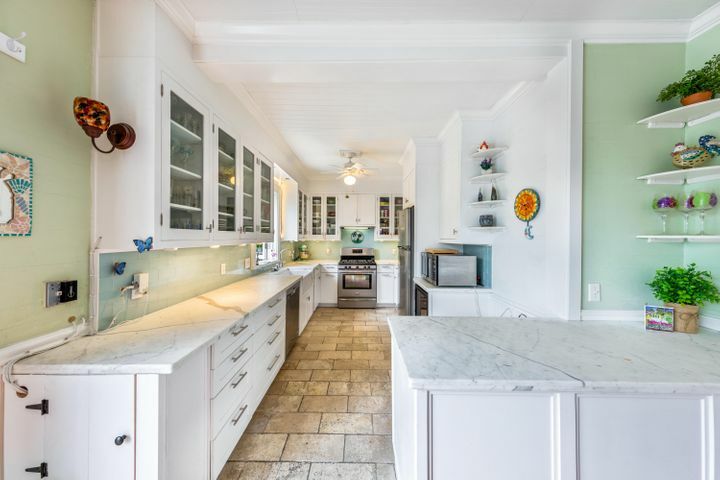 Boasting an open floor plan, chef’s kitchen with marble countertops, cocktail pool, private wraparound deck, and 3 well sized bedrooms. 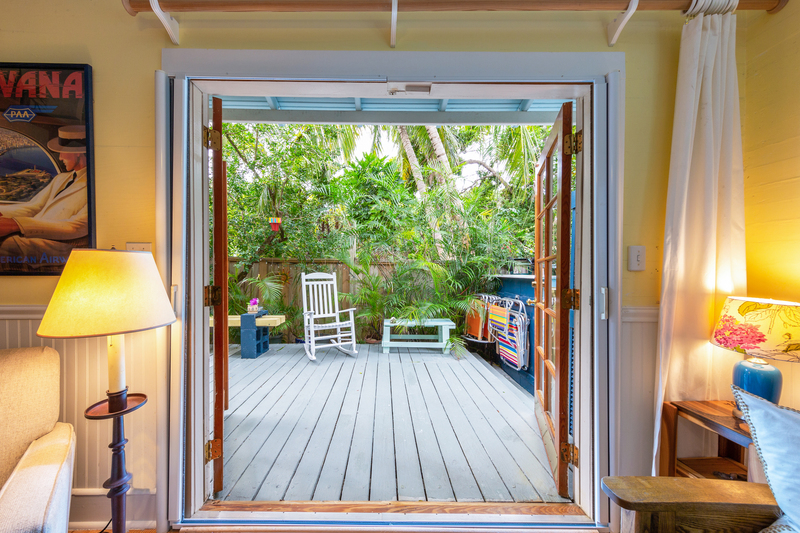 Enter the residence through the large covered front porch and step inside to find the living and dining room with French doors leading out to the wraparound lanai, pool, and sun deck. 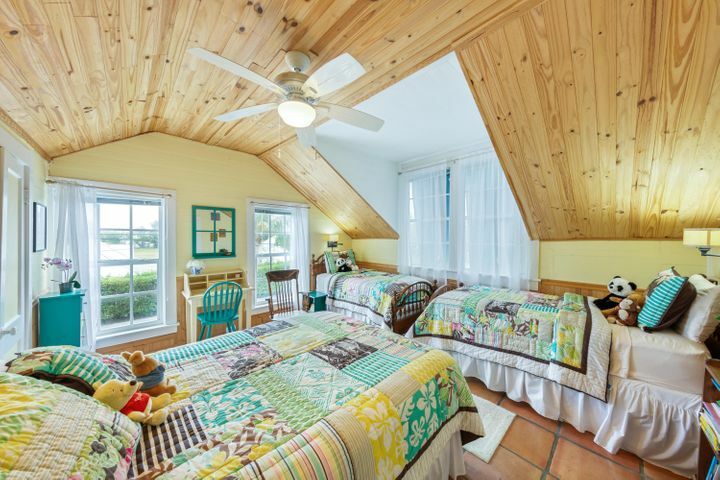 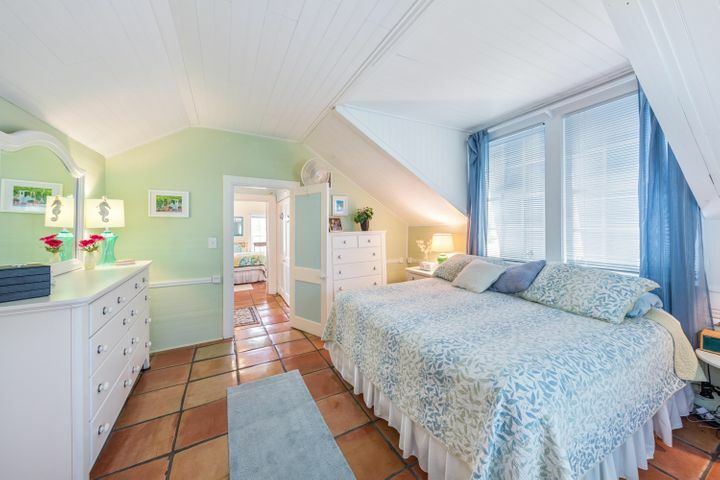 A full bathroom and large guest bedroom, currently setup as a TV room, are also downstairs. Take the stairs to discover a light and airy Master Bedroom along with a Guest Bedroom across the hall. 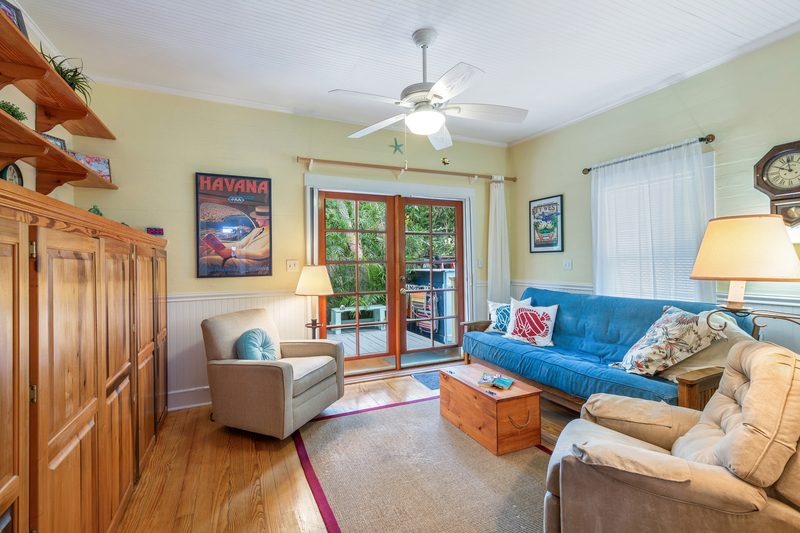 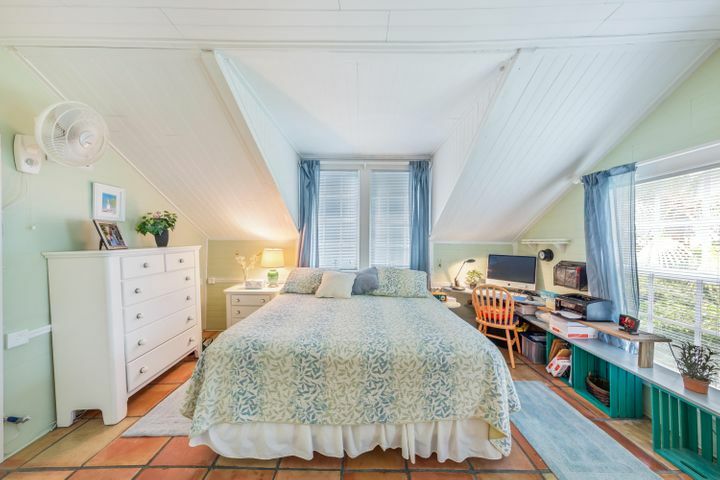 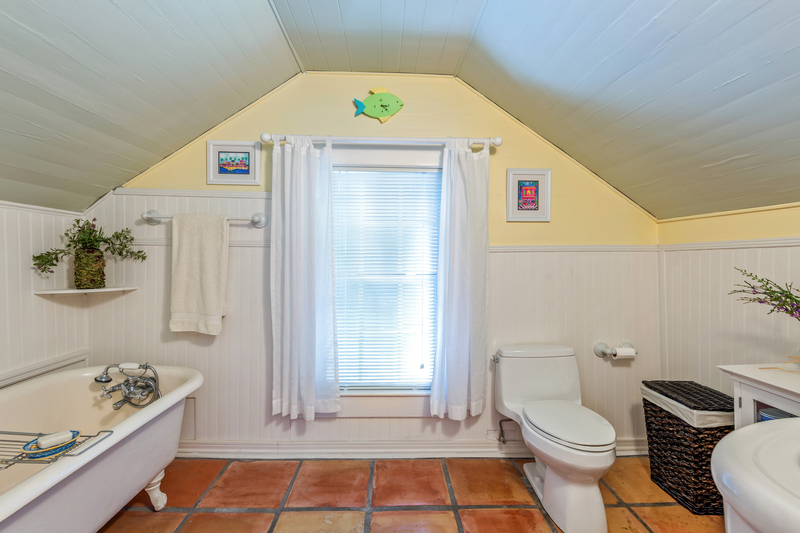 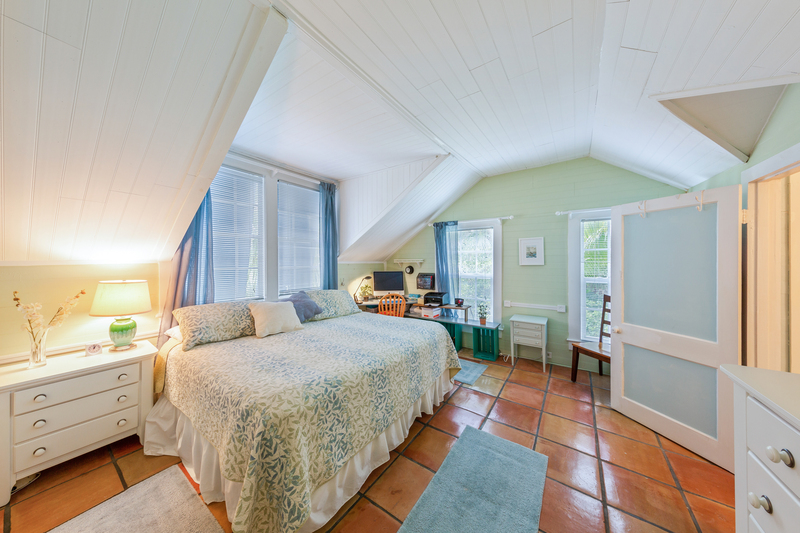 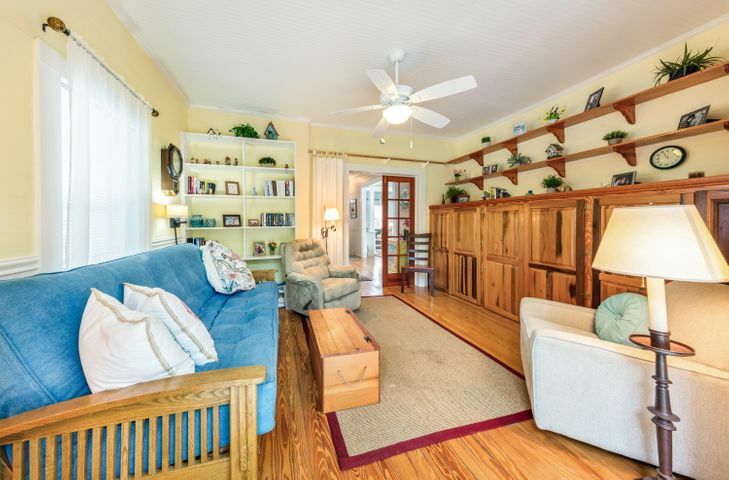 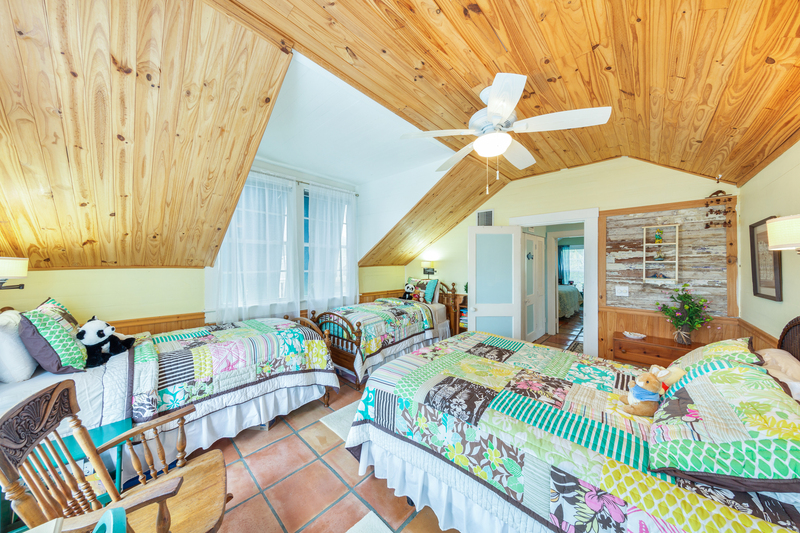 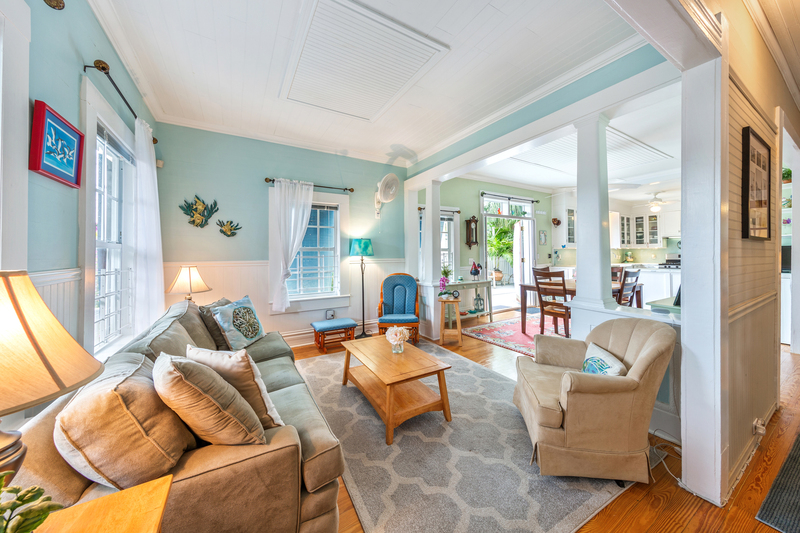 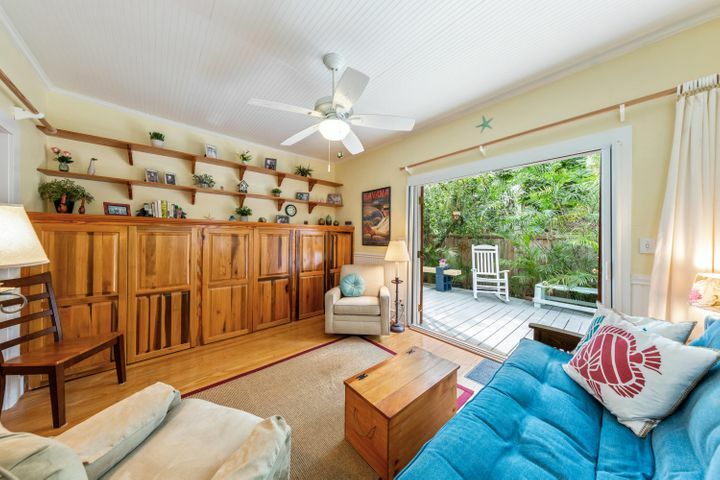 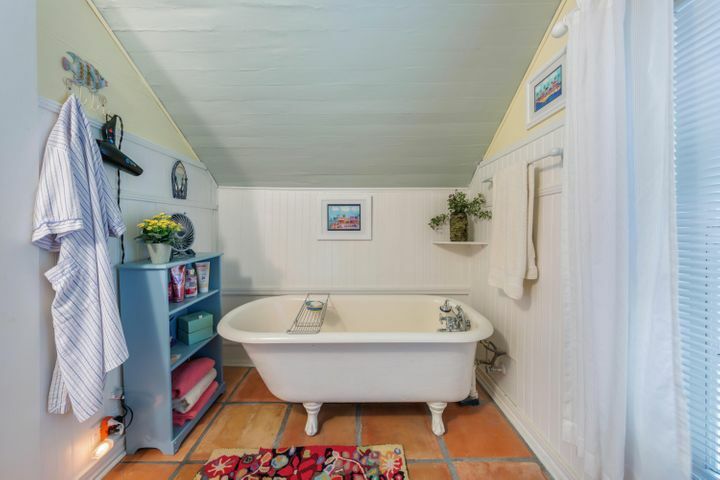 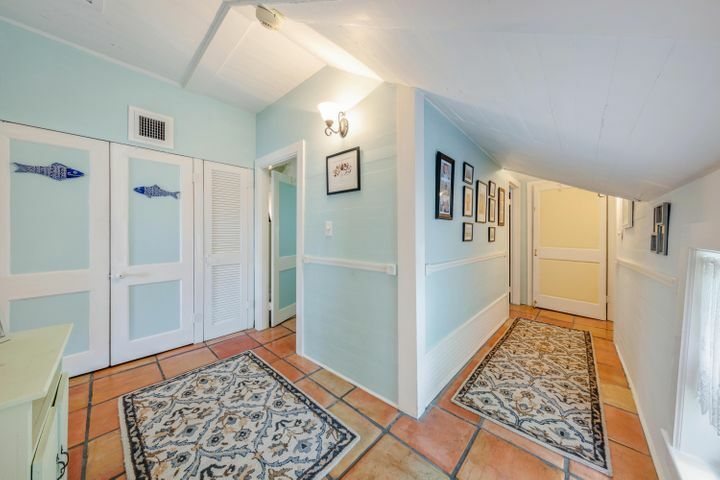 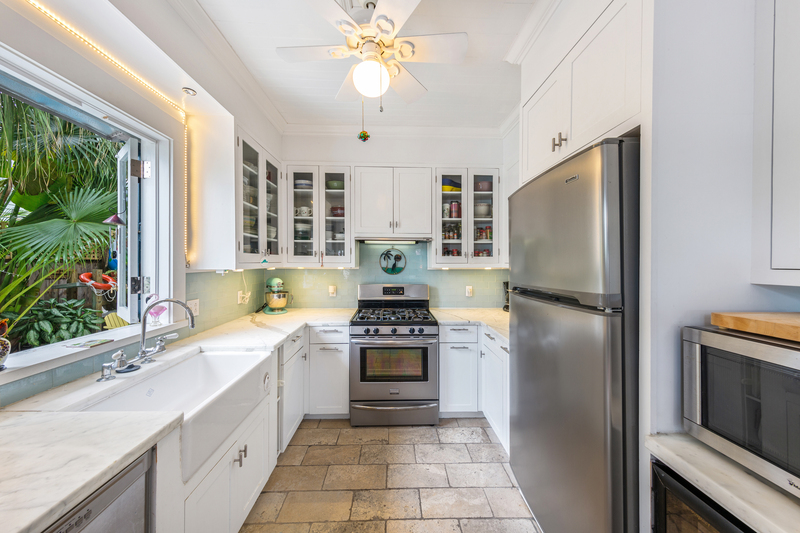 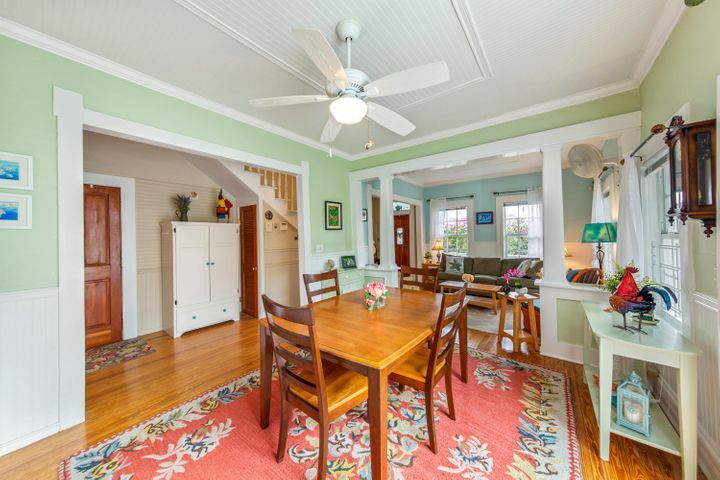 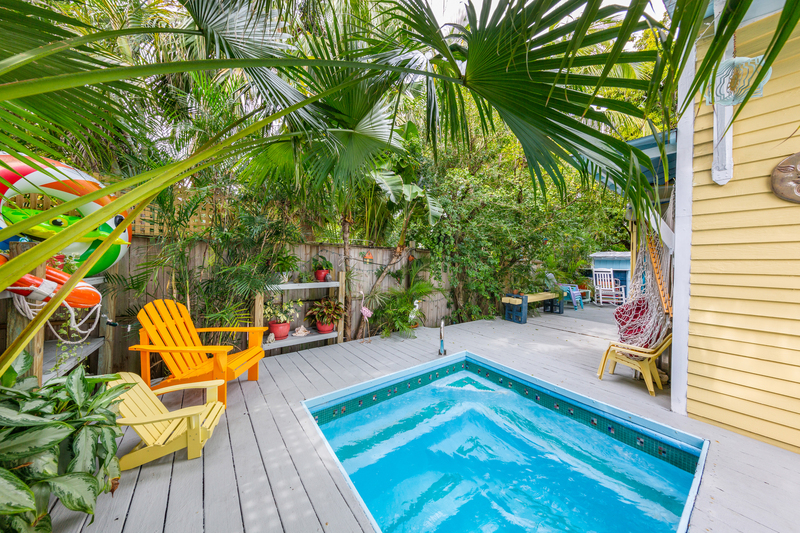 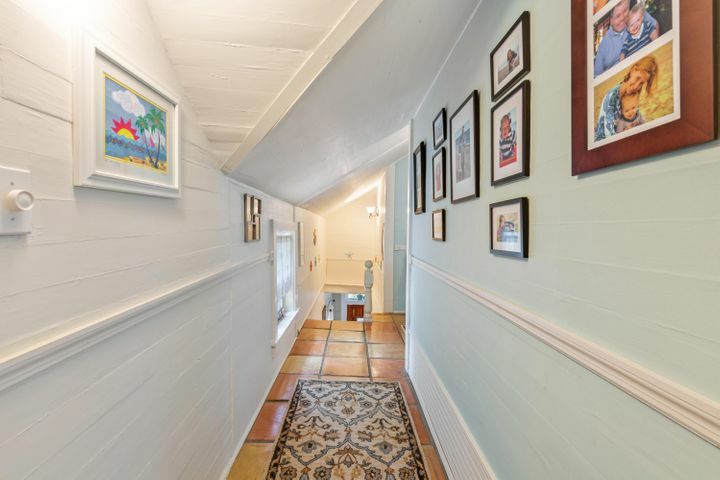 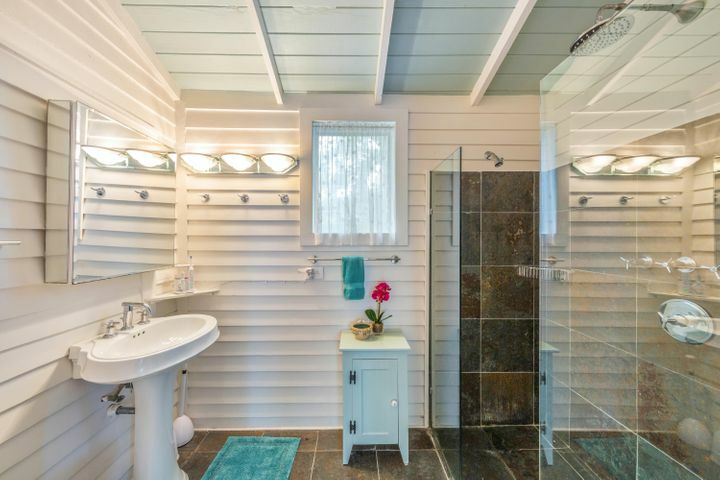 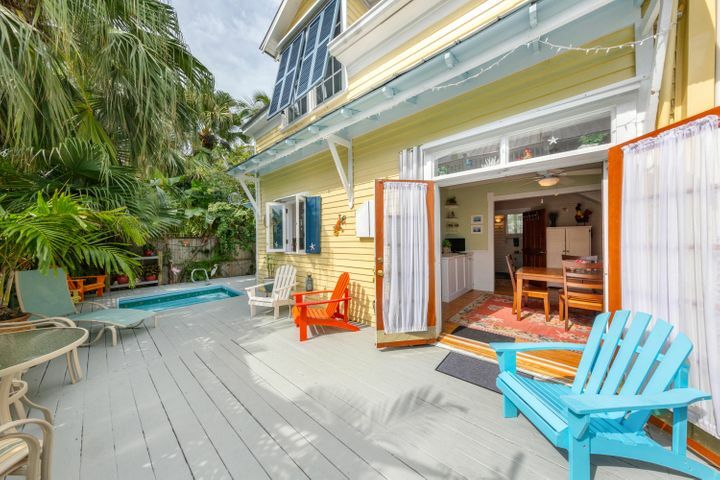 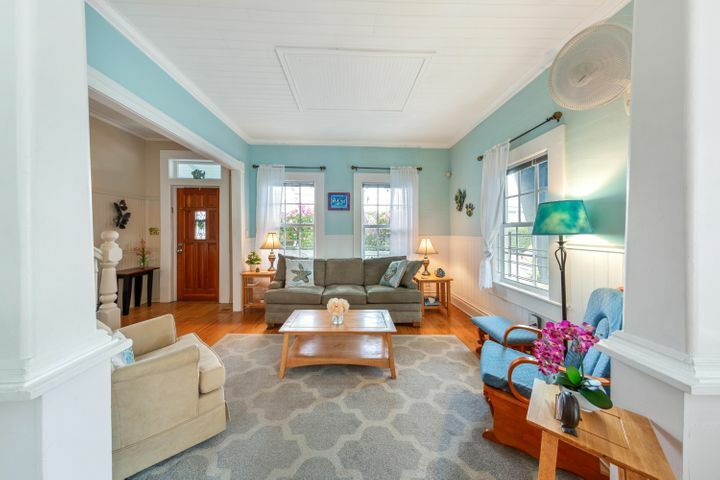 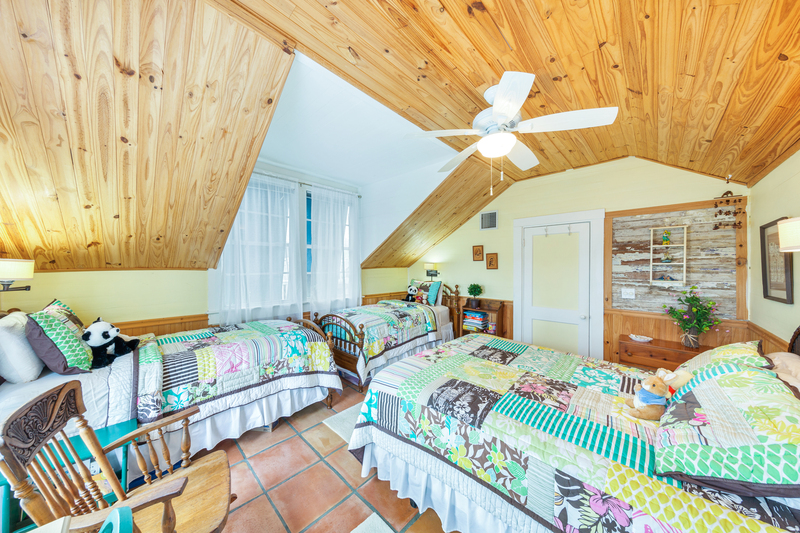 Live the easy life with this well located Historic Cottage that includes off street parking, plenty of storage inside and out, and convenient access to everything Old Town Key West has to offer!